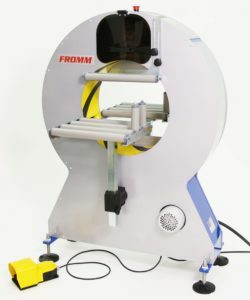 FROMM stretch wrappers are extremely user-friendly and can be used in every situation. 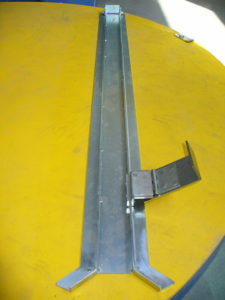 The programs are very easy to operate and extremely flexibel. 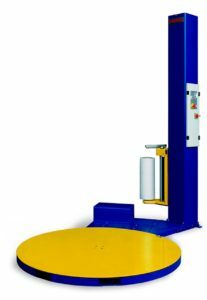 All the Stretch Wrapping Machines are designed to cope with a high workload. 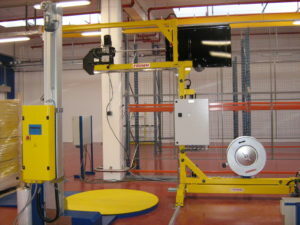 The use of carefully selected components keeps maintenance to a minimum. 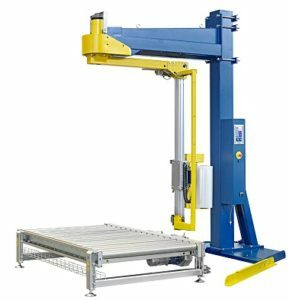 The current range of products includes more than 40 basic models of strapping tools (pneumatic, electric and manual) and semi- of fully automatic strapping systems. 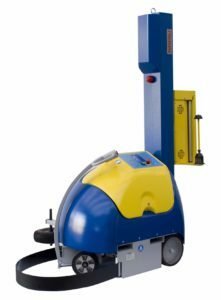 The compact, portable and easy-to-use Airpad machine produces protective packaging and void-filling material at the touch of a button. No operator is required. Airpad is made from two rolls of flat film which are inflated with air, heat sealed and perforated. 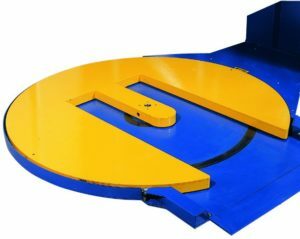 The formed pads are then coiled into a large light-weight roll. The Airpad system is covered by worldwide patents. 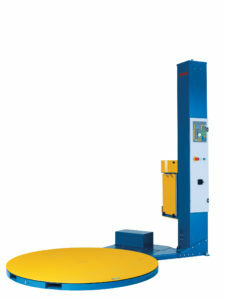 FROMM manufactures a complete line of packaging products and equipment for unitizing and palletizing industrial loads. 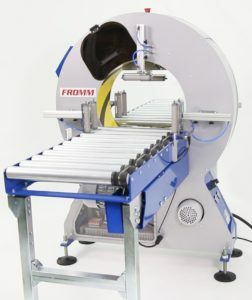 Customers throughout the world rely on the innovative products developed by FROMM to secure goods. 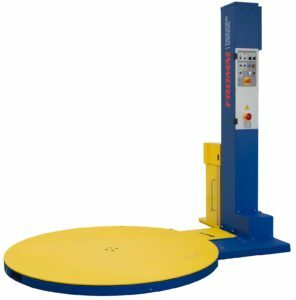 The current product range includes strapping tools and systems, stretch wrapping machines and the patented Airpad machine that produces protective packaging and void fill material.